Great location! Just minutes from I-77. 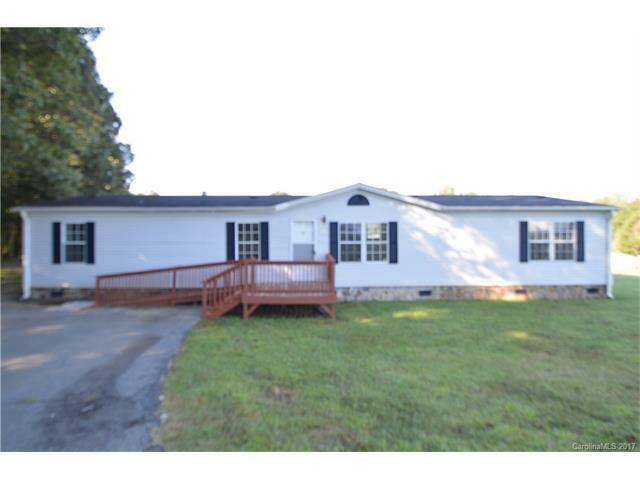 Over 1\2 an acre .Beautiful 3 Bedrooms, 2 full baths and an office with a closet! This home will wow you with all of the rooms it has to offer! New carpet and vinyl floors. Fresh new paint, newer appliances. Open floor plan. Beautiful fireplace in the family room. Nice size deck for entertaining. This home has a great open floor plan. Cul-de-sac lot. Long paved driveway. Must see! Sold by Blue Chip Realty Llc.